Film by Alexander Marten, in Yiddish with English subtitles. Poland, 88 min. Presentation by Natalia Krynicka. 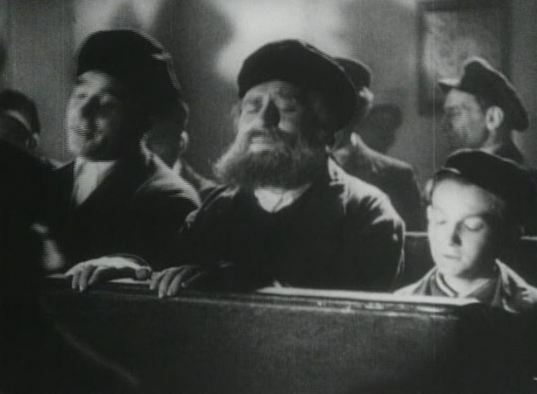 The film projection is part of the 3-weeks program "Yiddish in Berlin". Entrance: 5 EUR (free entrance for registered participants of "Yiddish in Berlin").